After dealing with a lot of breakouts in my early twenties I made it a point to start taking care of my skin. Over the past few years, I’ve enjoyed several cleansers, moisturizers, and skin treatments. But, I’ve always had a bad habit of skipping daily SPF and under eye products. Last month, I finally committed to changing my skincare habits for the better by taking the Olay 28 Day Challenge! 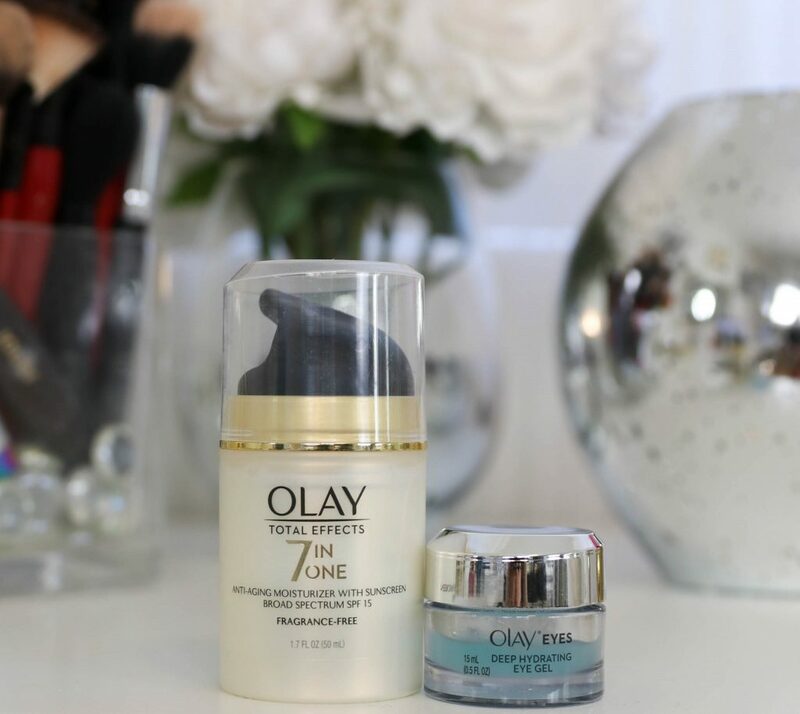 For the last 28 days, I’ve been using the Olay Total Effects 7-in-1 Moisturizer with SPF 15 as a daytime moisturizer and the Olay Eyes Deep Hydrating Gel both in the morning and evening. I’ve always been very picky about moisturizers with SPF since I do wear a full face of makeup almost daily. 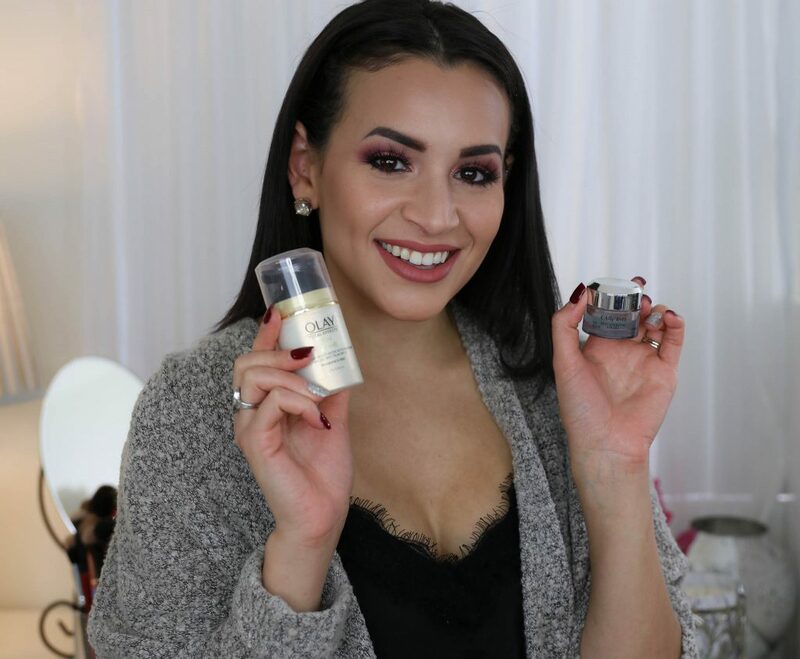 I made the commitment to wear the Olay Total Effects 7-in-1 Moisturizer with SPF 15 every morning and it’s been an easy addition to my morning routine! This moisturizer feels lightweight and sits well under makeup. 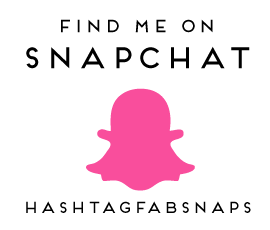 It contains a vitamin complex that fights the seven signs of aging while the SPF gives me added sun protection. Best of all, this gives me no white cast or flashback in my makeup photos which has been an issue I’ve found with a lot of other SPF products! I’ve also been using the Olay Eyes Deep Hydrating Eye Gel both morning and night and I love the feel of this eye gel! This contains hyaluronic acid to help keep your under eyes looking hydrated, plump and refreshed. 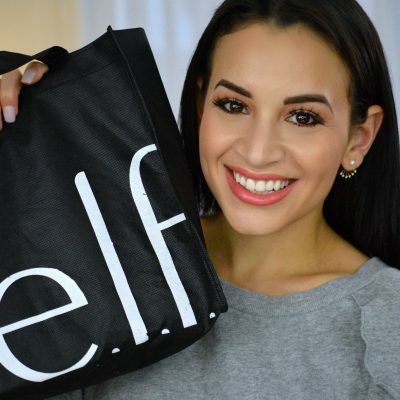 The lightweight gel formula is perfect under makeup and this also has a slight cooling effect that helps with puffiness under my eyes. 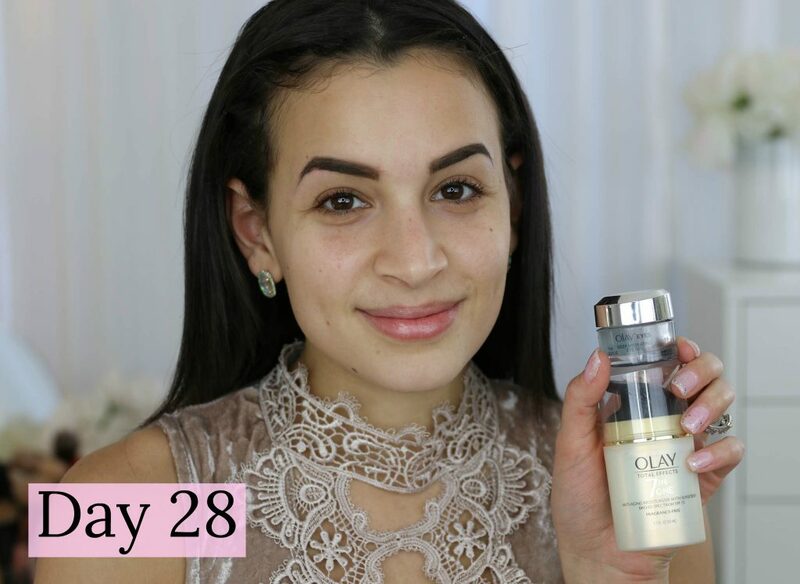 Overall, the Olay 28 Day Challenge has helped me make improvements in my skincare routine. Incorporating the Olay Total Effects 7-in-1 Moisturizer with SPF 15 in my morning routine has helped my skin appear brighter and hydrated. Wearing SPF daily has been a habit I’ve been wanting to be consistent about and I look forward to applying the Olay Total Effects 7-in-1 Moisturizer with SPF 15 every morning. This was an easy habit to start and I’m so happy to finally find an SPF moisturizer that also works well with my makeup routine! 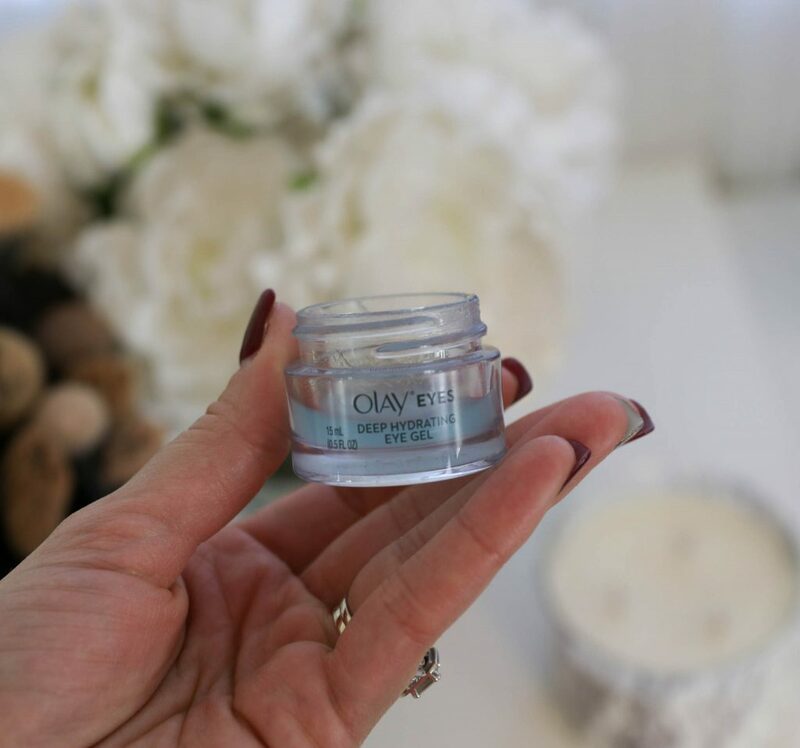 I’ve also been enjoying the Olay Eyes Deep Hydrating Eye Gel and it has helped diminish the appearance of under-eye bags! This eye gel helps my under eyes feel smooth and plump upon application and its lightweight formula sits well under my makeup. After the Olay 28 Day Challenge, my skin looks brighter and the fine lines around my eye area are less visible. I’ve also noticed improvements in the texture of my skin and less redness and discoloration around the center of my face! I definitely recommend taking the Olay 28 Day Challenge and you can get your personal Olay skincare routine by using the Olay Skin Advisor. By answering a few questions about your skincare concerns and sharing a selfie of your skin the Olay Skin Advisor helps you find the best Olay products for your skin at home! The first 15 readers to purchase their regimen will receive $40 off with the code 28DAYS7149 at olay.com. Thank you to Olay for sponsoring this post.